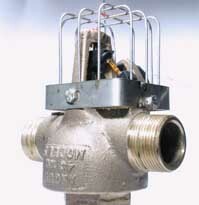 Multiple Jet Controls enable small groups of sprinklers or water spray nozzles to be operated simultaneously. 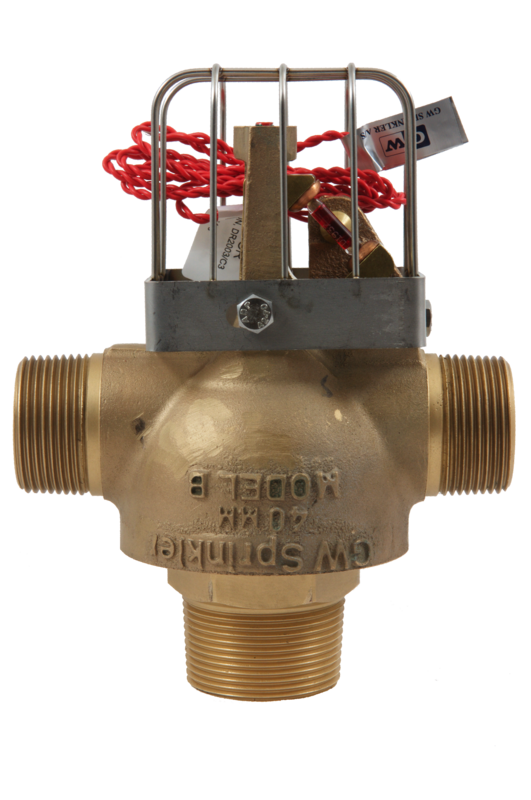 A comprehensive range of types and sizes are available with single or double outlets; heat or electrically activated; 20, 40, 50 and 80 mm sizes and 68 and 182 oC temperature ratings. All types are available in natural finish or chrome-plated, electro nickel plated or other finishes for special applications. Please subscribe to our newsletter in order to receive news, cases and information about new products.